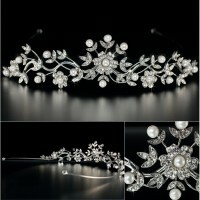 How to Select Bridal Tiaras for Sale? 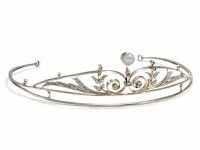 The bridal tiaras for sale are one of the best ways offering you to finish the look of your wedding day. This is the very critical aspect that your bridal tiara should complement your dress and it must have the capability of flattering your face. 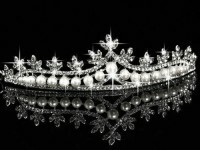 But, how you are going to select the best bridal tiaras for sale? 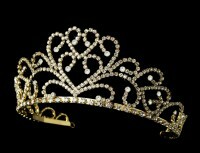 This is one of the most difficult things to find out the tiara which is best for you. 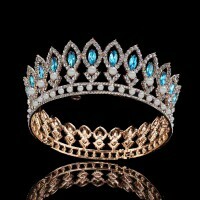 So, here we have come up with the guide to help you in getting the best tiara for your big day. 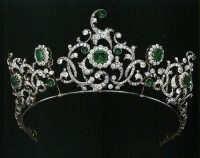 Before you are going to make a choice for the best tiara, this is best to focus on the shape of your face at first instance. 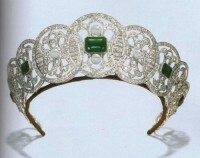 For example, if you carry the round face then it is best to avoid the tiara that carries same height and is round in its shape. 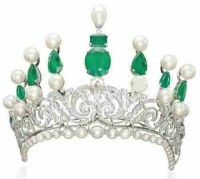 If you are going to select the tiara which carries some raised design at its center point, you are going to add more height to your face and this will complete your look. 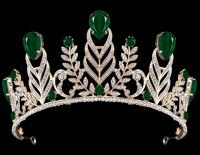 So, it is recommended that you should select the tiara according to your face. The selection of the tiaras for sale should coordinate with the dress color that you are wearing such as if you have selected to wear the gold dress then it is the best thing to select gold as the basic color of your tiara. 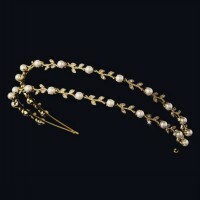 Moreover, you should also focus on the accessories of your jewelry as they should always harmonize the look. The careful combination of the color and the design carries amazing ability to enhance the look. You should always remember that the bridal tiaras for sale offer the finishing look and it must also compliment the dress instead of drawing your attention. If you are looking for the best bridal tiaras for sale collection then you should visit our online store and get the most classic collection at highly affordable prices.